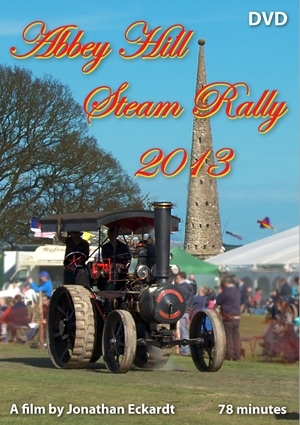 Welcome to The Abbey Hill Steam Rally 2013 in the sunshine down here in Somerset. Once again all the promise of a fantastic show on this proven show ground near Yeovil and an absolutely wonderful selection of exhibits across the range including; Cars, Motorcycles, Cycles, Land Rovers, Commercials, Fire Engines, Stationary Engines, Tractors, Working Area, Full Size and Miniature Steam. A show with a distinguished history run by enthusiasts anxious to provide a comprehensive and entertaining steam rally.